New addition to the fleet, the SY P&B is a 2017 Lagoon 42 in owner’s version (3-cabin layout). 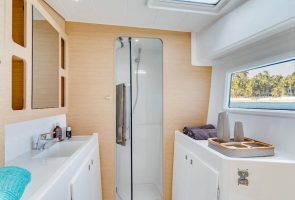 As one of Lagoon’s newest cruising cats, she’s renowned for her remarkable shape of being both curvaceous and sleek, not to mention fun to move (or lounge) about. 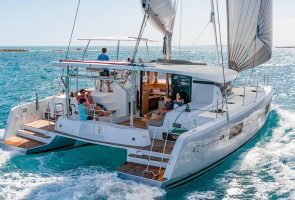 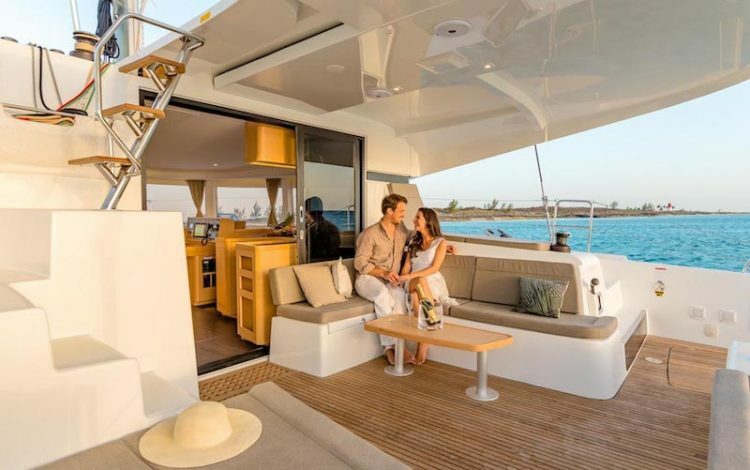 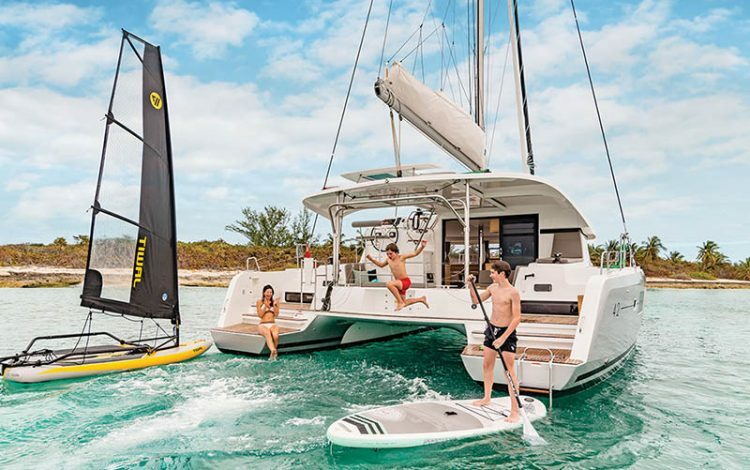 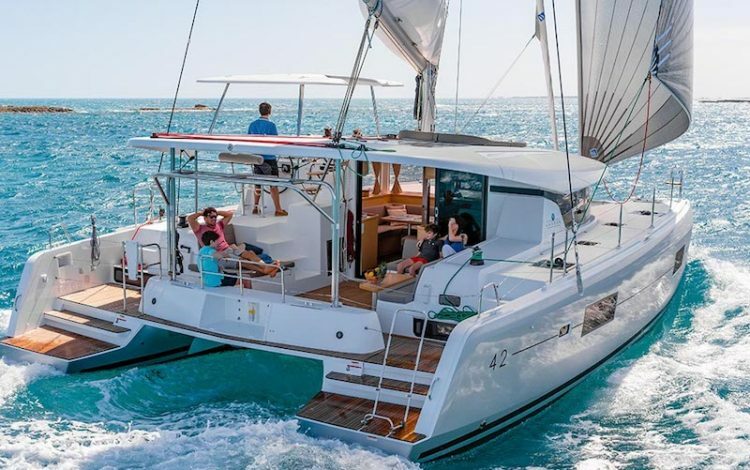 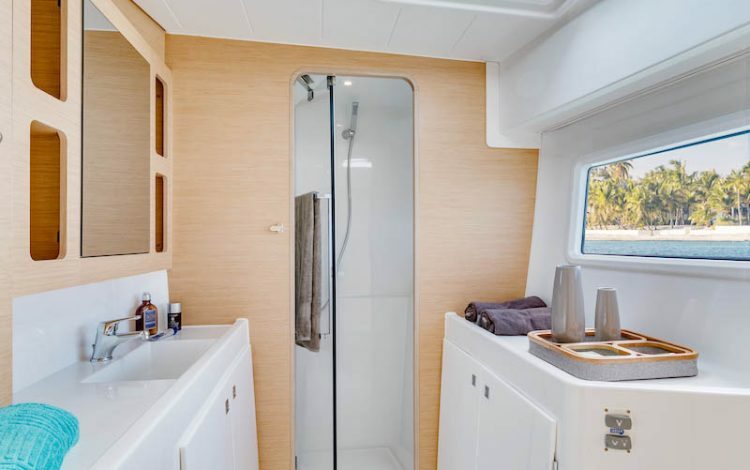 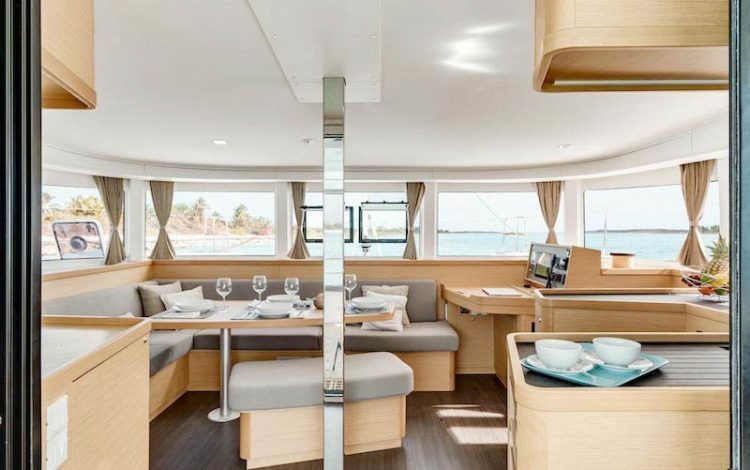 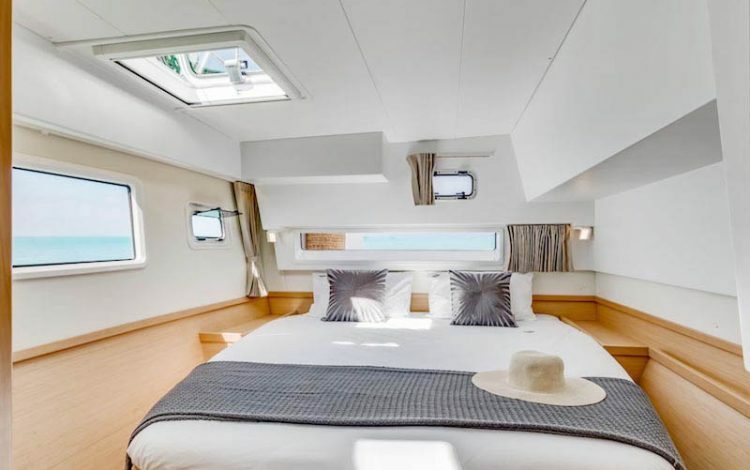 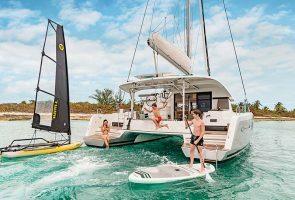 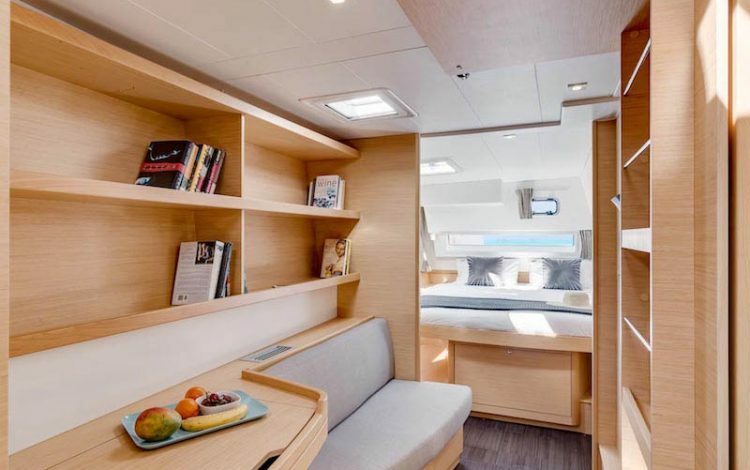 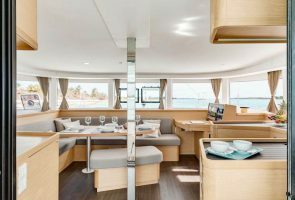 This freshly designed 42 is a perfect sailing catamaran for one or two families, or a group of close friends who want to gather to discover the waters of Thailand together, whether for local island hopping or voyages a bit farther afield. 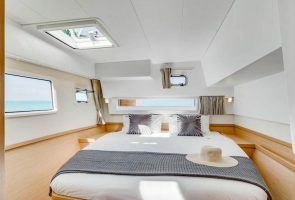 With prices starting at 648 EUR per day, you can start book your holidays right away. 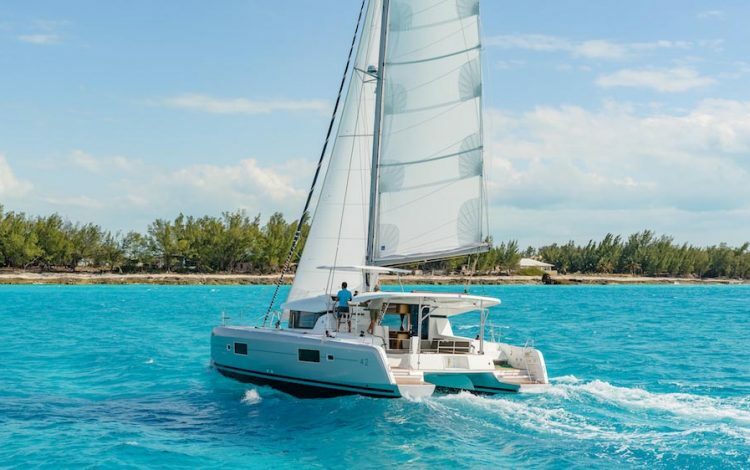 Please contact us at charter@simpsonmarine.com to start planning.